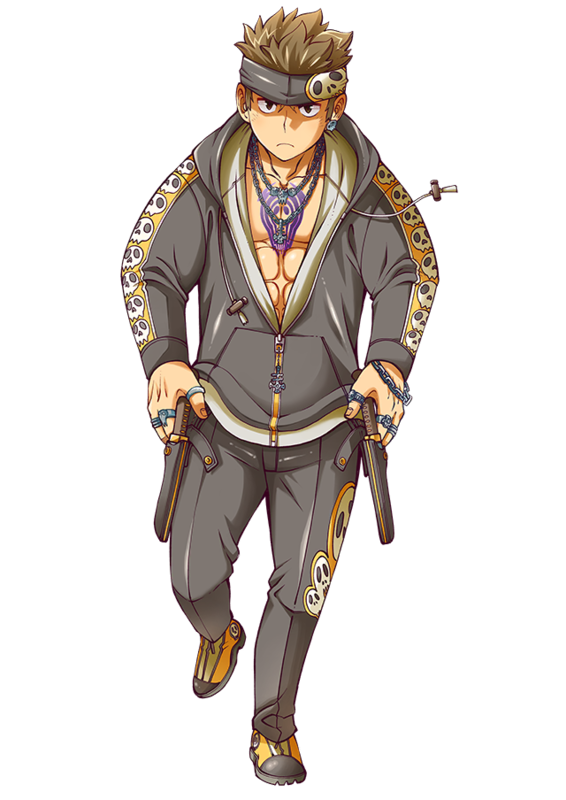 "A member of a small criminal group that lurks around Ikebukuro and is mainly active in the Ikebukuro underground. He would bury his knife all the way into a human body without a sliver of hesitation. To him, any and all human contact is nothing more than a means for survival... At least, until he met a certain man..."
"His Sacred Artifact creates a fog, allowing him to hide and conduct surprise attacks. 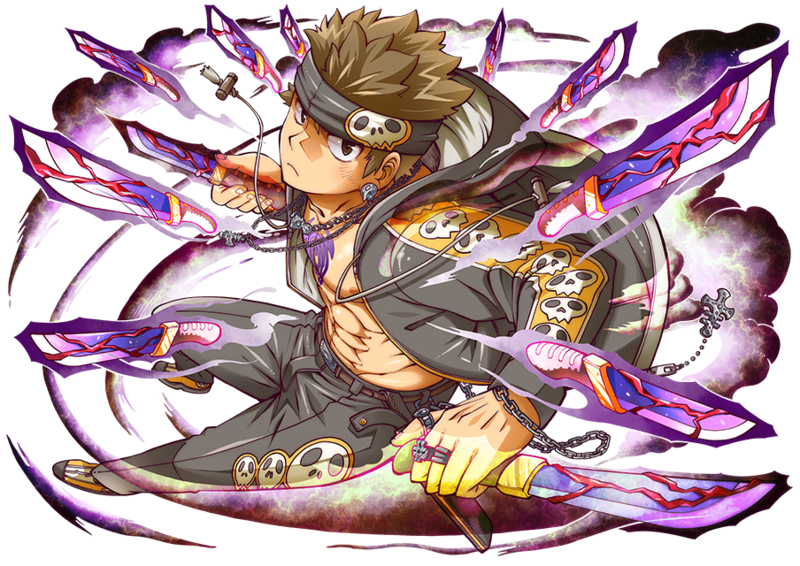 However, it's extremely useless in App Battles, so he hasn't earned much respect among his gang...yet." Similar to Krampus, Kirito's research files was taken from a bio section on DeviantArt. His full name is Kirito Tachihara (断原 キリト). >>2159 It's on the official site. Wait, Kirito has a confirmed last name? Huh. Jeez its like someone at the dev team was like, "Lets make someone so edgy that Sasuke (from Naruto) would tell him to lighten up." This page was last edited on 3 March 2019, at 22:37.